Stainless steel staples are ideal for a variety of indoor/outdoor applications where wet or damp conditions are a concern. They are perfect for using in cedar, redwood and ACQ lumber (learn more about ACQ lumber). Stainless steel staples are rust resistant and avoid streaking or staining. 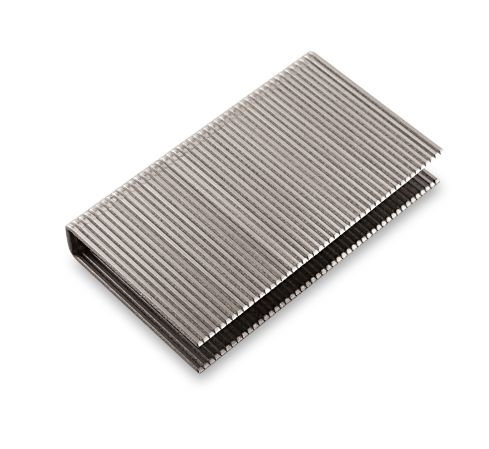 Choose type 316 stainless steel staples for boat, marine, and waterfront applications. Stainless steel staples are commonly used for installing or repairing carpeting and upholstery (including marine upholstery), securing plastic sheeting and vinyl to wood, attaching vapor barriers in a crawlspace, outdoor screening repair, flooring installation, golf cart seat repairs, and more! 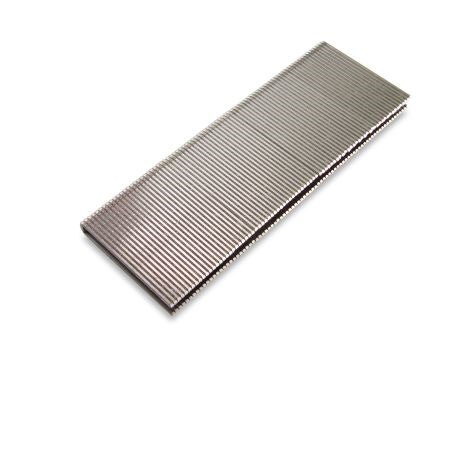 We carry stainless steel staples in both type 304 and marine grade type 316 stainless steel to fit most popular staplers.